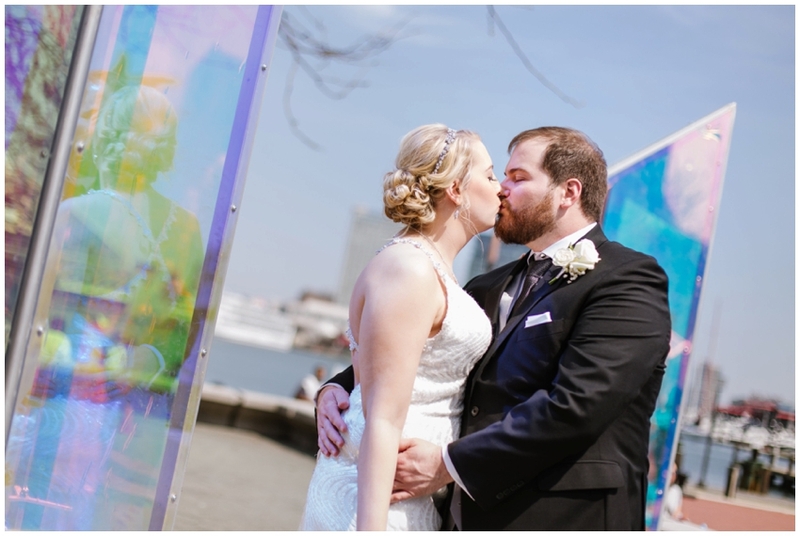 Having grown up in Baltimore but now living in Ohio, Kimberly knew she wanted her spring wedding to Kyle to take advantage of the iconic backdrop of the inner harbor waterfront… when we found out Light City was planned to start the same night as their wedding at the Renaissance Baltimore Harborplace Hotel, the color lover in me got even more excited to capture their downtown Baltimore wedding! 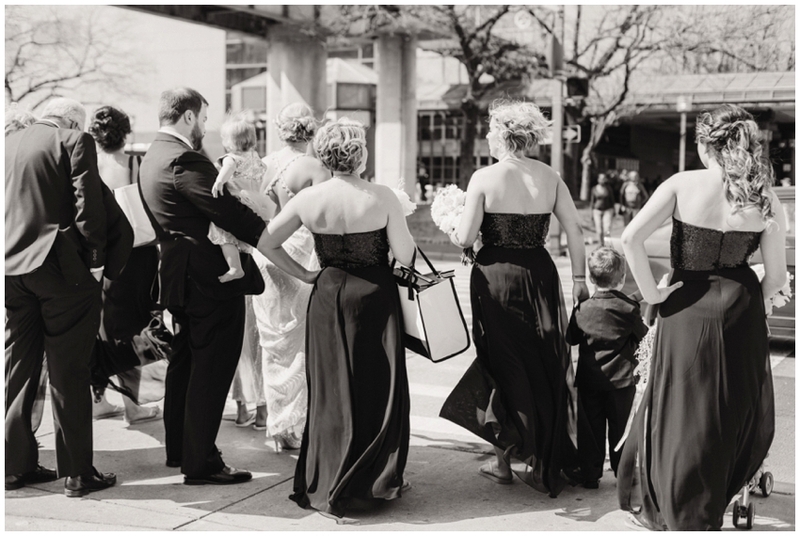 With a bridal party all in black, white flowers softening the modern look and Kimberly’s details full of rhinestones and tons of sparkle, this downtown wedding was filled with so much charm, color and beautiful moments! Light City, you were so good to us!! Here comes your dose of glittery sparkle for days… you’re welcome. 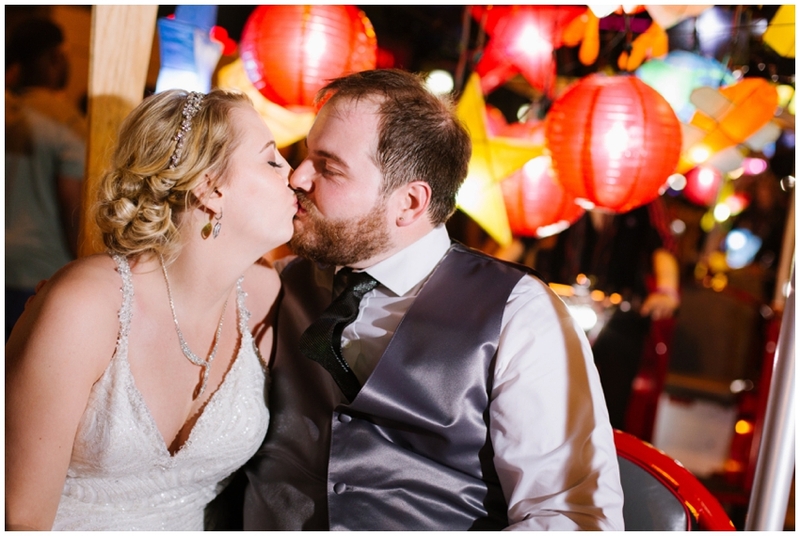 Their ceremony and reception both had incredible waterfront views and with bright blue skies, sunny breezes and tons of crowds for Light City, we had the best vantage point to take in all of what Charm City offers! 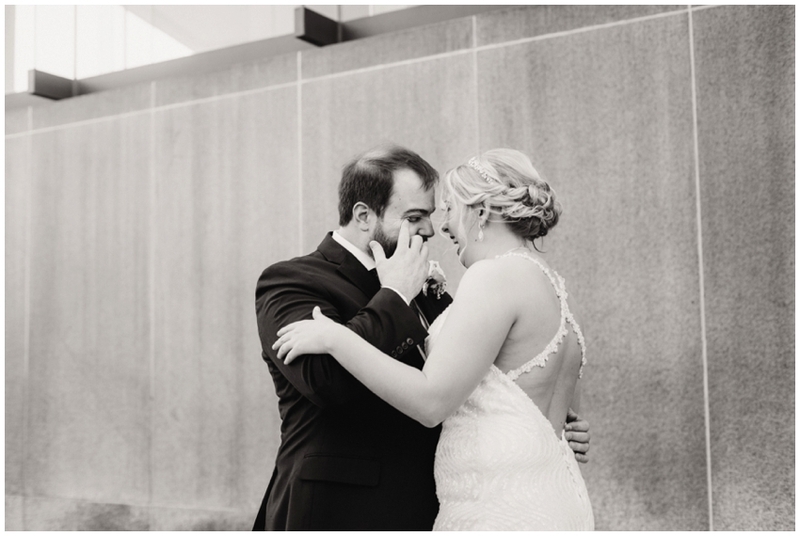 Cheers to you, adorable newlyweds! 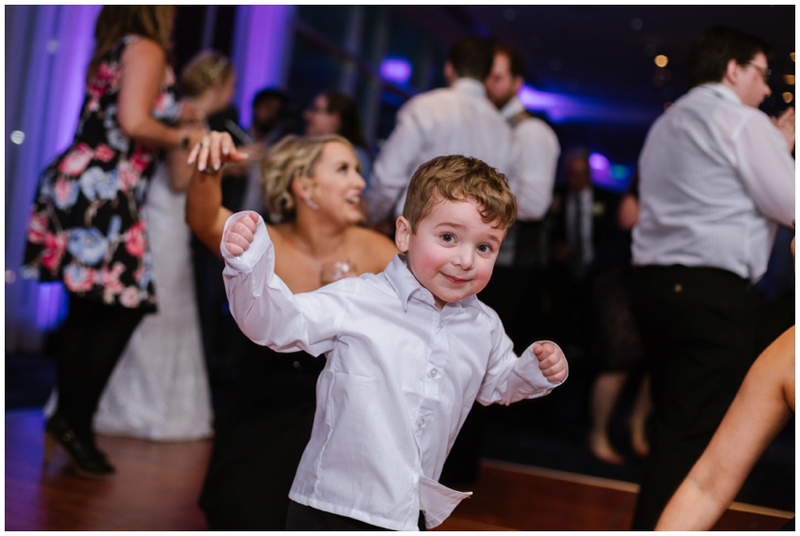 We loved being a part of your day and hope to see you again soon when you’re back in Baltimore! !